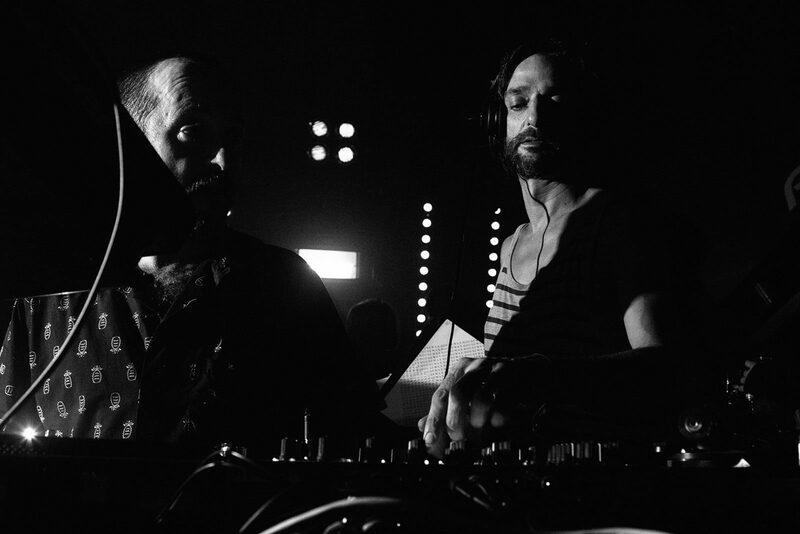 It was a one-off, a one of a kind and a one night only kind of deal back on 16th October, when Ricardo Villalobos, Craig Richards, Joy Orbison, Job Jobse, Ben UFO and Nicolas Lutz came to play, all in aid of Fabric’s #saveourculture campaign. This Sunday show was in aid of the #saveourculture fund for Fabric, with all ticket profits donated to the club’s legal fighting fund to appeal islington Council’s decision to shut the club on 7th September. 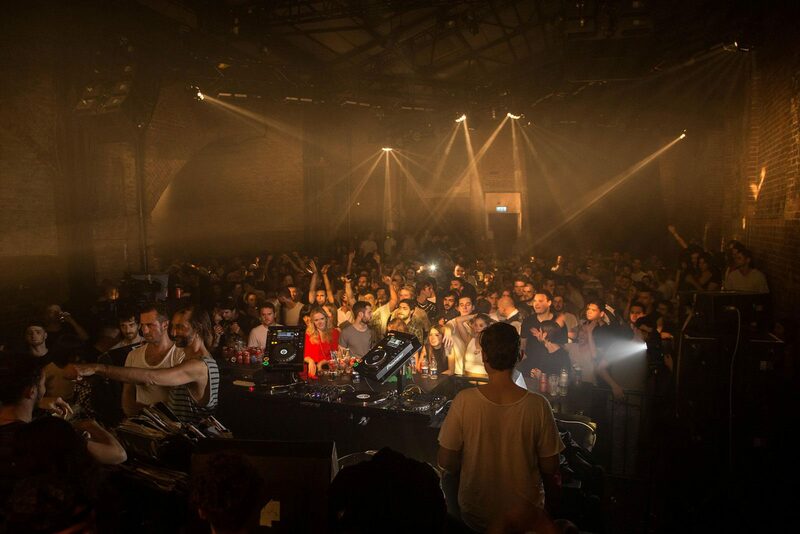 This was a mammoth line up for a Sunday party in London, with some of the biggest names in dance music. Craig Richards starting off the proceedings playing the deeper side of house. 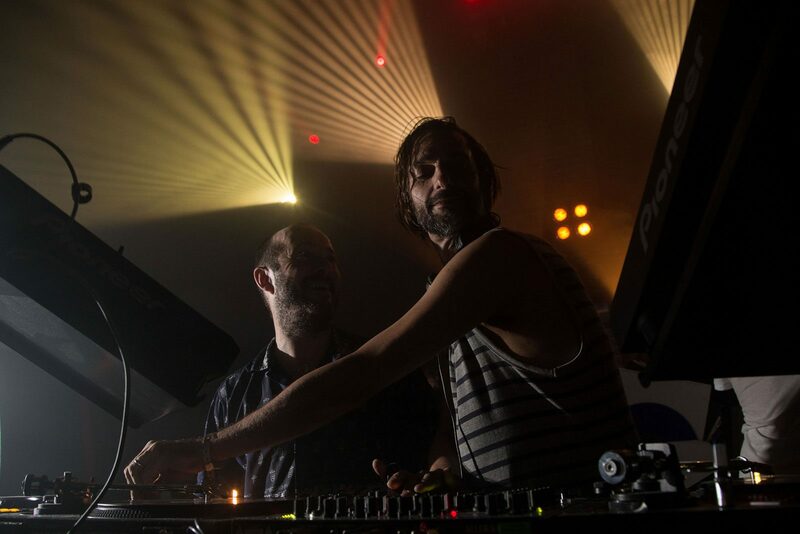 Later on he was joined by the legend Ricardo Villalobos for a back to back set. This is what everyone had been waiting for, and it totally went off. 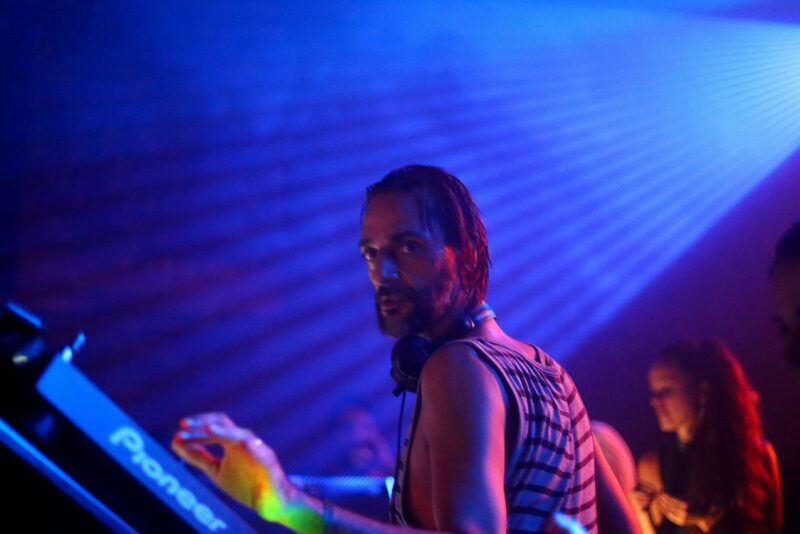 Following them was Berlin DJ, Nicolas Lutz, who kept the vibe going with deep techno sounds. 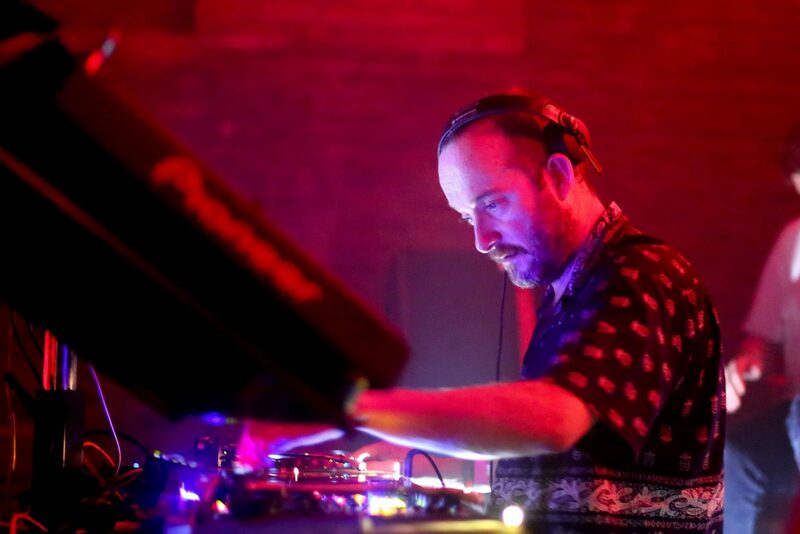 To finally finish off the night a might back to back to back with Joy Orbison, Ben UFO and Job Jobse. With a mixed back of music from house, disco, techno, African beats. The guys closed off the night in style. 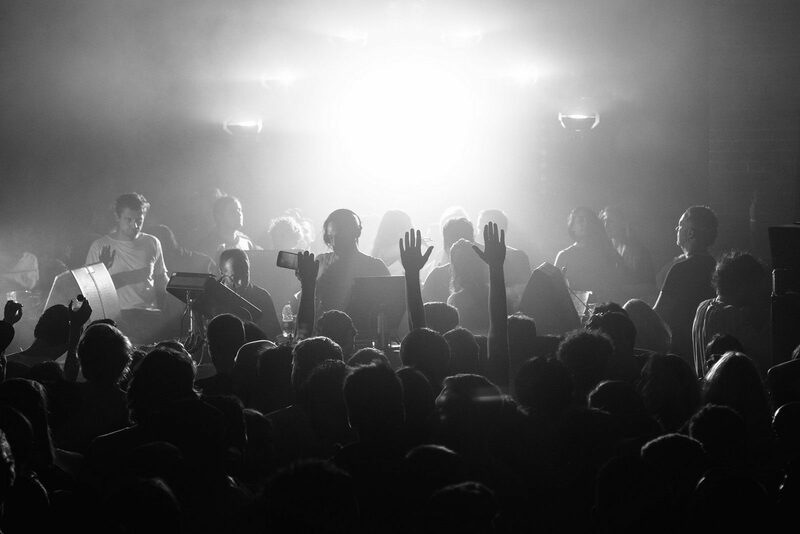 By the end of November, Fabric had been able to strike a deal with Islington Council, with backing from the Mayor of London, and was allowed to re-open the club.